There is no question about content marketing being not only a valuable but also a still growing marketing strategy. Valuable content is key to online marketing success, and it can influence your business success in more than one aspect. Still, I am sometimes shocked about the misconceptions that still float around about content marketing: What content marketing is, what you need to do to have success and how to be successful with it. 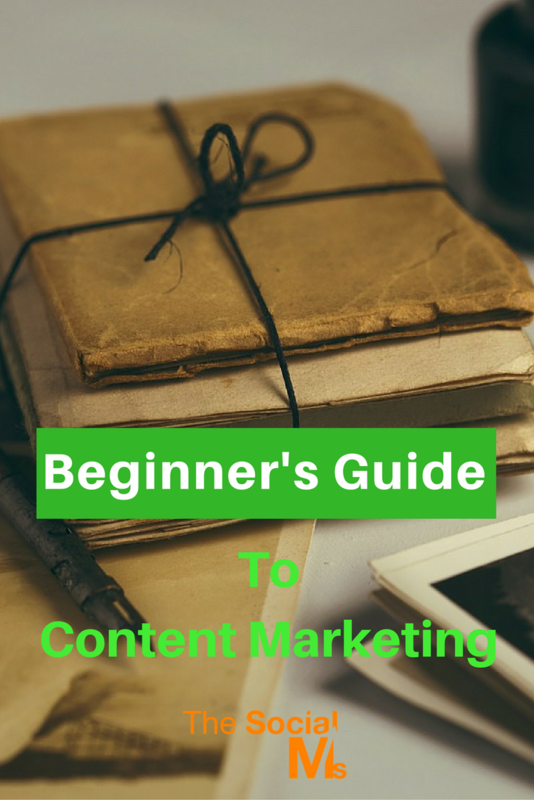 So here are the basics that you should know before you start with your own content marketing – and the steps you have to take to make a success out of your content marketing efforts. While there is no doubt a strong connection between content marketing and search engine optimization it still shocks me when people throw the two into one bucket. Content marketing can have a positive impact on your SEO efforts. In today’s online marketing world, attempting to get tons of search traffic to a website without content is definitely not the most promising way to go. But Content marketing is so much more than (just) SEO. Content marketing is a marketing strategy that aims to get the attention of a target audience by providing content that is interesting, valuable or entertaining to this target audience. While content marketing has seen a new hype with the modern aspects of online marketing – content marketing has been around for centuries – long before the Internet and Search Engines like Google ever existed. Search engines like great content. And that makes SEO one way of driving an audience to content. But content marketing can well survive without search engines – as long as you find another way of distributing your content. And getting SEO and content marketing confused simply means you are limiting your options unnecessarily. Content marketing is not easy and while you may be able to create the content within your team or company without the additional costs of paying for it – content creation AND distribution still takes a lot of time and work effort. Content marketing success does not come for free. With the option of paying for „cheap“ ads on various online outlets like Google Adwords, Facebook ads or one of the other social networks – you may ask why you should make an effort to go the seemingly more complicated way of content marketing? The benefits of content marketing are manifold – and by far exceed the benefits of a click on an ad – even if that click may turn into a customer. Content marketing can in the long run by far outperform advertising, and in that case produce a much better return on your investment. 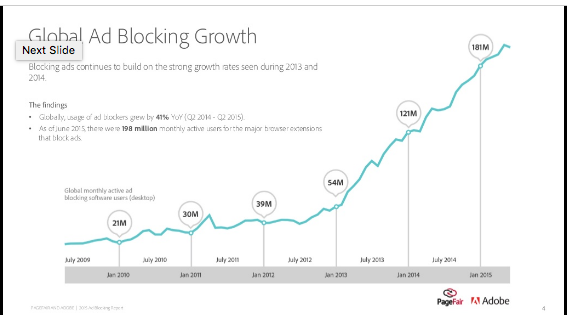 More traffic to more content. That traffic can come from social media or search engines or even from your newsletter signups. One reason why a lot of entrepreneurs and business owners get frustrated with content marketing is that they fail to see the complexity and big picture of content marketing. They produce a piece (or even a couple of pieces) of content – and then … nothing. That is not going to work. Great content without distribution is just that: content. To be successful with content marketing you need a strategy. Far too many businesses are not successful with content marketing, and most of them lack on thing: a content marketing strategy. So, what is it that you need for a content marketing strategy – apart from great content? You need to be absolutely clear about your perspective: Why are you engaging in content marketing? What do you want to achieve? Your goals will have a huge impact on the all the other parts of your content marketing strategy. You will use different content depending on your goals, you will need to choose different distribution channels depending on your goals. You can only define a targeted content marketing strategy if you know where you are headed – and you can only see if you are getting any closer to reaching your goals if you have any. Who is your target audience? Who do you want to reach with your content? The more you know about your target group, the better can you target your content marketing at them: Choose content formats your target group likes. Choose topics your target group is interested in. And choose distribution channels where your target audience is active, and you can connect to them. If you choose content marketing as your way to go, you have to be absolutely clear that you need a ton of content. And this content will have to be filled with stories. The story you tell is not so much about the features of your produce. It may well include success stories of your customers using your products – but even that should only be a small part of the stories you tell. Your story can include the background story why you started your company, how you hired your team or got to know your co-founder. Why shouldn’t it be all about dry facts? Because a story helps to make you human, it can engage your audience and build trust – and it will help to stick with people’s memories when dry facts are long forgotten. Content and content formats are what most people think about when they think about engaging in content marketing. But apart from the need for great content, this is not static. You can always try different content formats or some new type content and topics and measure how it speaks to your audience. You need to keep in mind that you do not simply need ONE piece of outstanding content. For successful content marketing, you need to be able to produce a constant stream of great content. That needs to be considered when you decide on the content and content formats. The content formats also strongly influence the distribution channels that you can use – or the other way round. If you want to distribute your content via some of the visual social networks you need visual content. Before you start, make sure you are clear about the time frame and the schedule you set. How much content do you need at what times and is that realistic? Especially when you are starting out and your audience does not know you, you need to stay on their radar with more and more content. Once you have a loyal audience, you may be able to uphold your drive with a slightly looser schedule for new content. Content distribution is the key to every content marketing success story! Mediocre content with an outstanding distribution strategy can still lead to success. Outstanding content without distribution is bound to fail – no audience will lead your content into the depth of forgotten or never noticed content on the web. The importance of good distribution in every content marketing strategy still increases with the amount of content fighting for attention on the web and in social media. When you are new to the game, keep in mind that building an audience in most distribution channels either takes time – or money. There is no instant content marketing success, and that is mostly because an audience needs to be built and nurtured. I have seen entrepreneurs stating that content marketing (or social media marketing) does not work for them after poking around without a clear content marketing strategy and no clue about getting it right for a few days or weeks. Let me finish this article with a word of warning: Content marketing success is not just for everyone to grab and be content with. Content marketing needs persistence and often hard work before you can reap the results. Far too many people plan too short-sighted and get frustrated too early. And while you should watch your numbers and be willing to adjust everything you do based on your results, giving up too early should not be an option. Eventually, you will be paid back in branding, trust, engagement, leads, reputation – and sales. Are you dreaming of online, blogging or content marketing success? 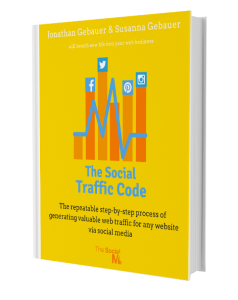 You need traffic to your blog or website!